Got Winter? Get on the course now with the free Tussey Teasers Series! See our Events page for details. 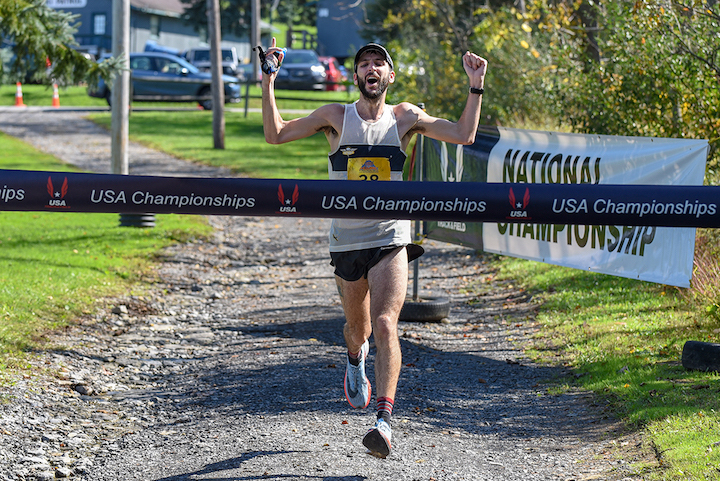 Zachary Ornelas (Plymouth, MI) won the 2018 USA 50 Mile Road Championships men's title at the Tussey mOUnTaiNBACK in Rothrock State Forest near Boalsburg, PA. Ornelas covered the course in its first running as a clockwise event in 5:55:12. Photo by Tim Weight. 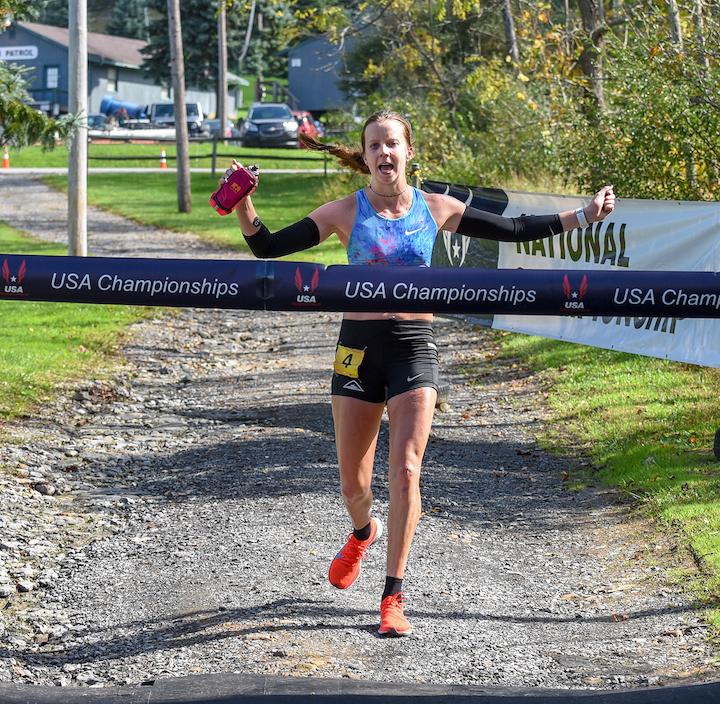 Keely Henninger (Portland, OR) won the 2018 USA 50 Mile Road Championships women's title at the Tussey mOUnTaiNBACK. Henninger posted 6:37:13 on the clockwise event course. Photo by Tim Weight. "The Endurance Paradox: Bone Health for the Endurance Athlete"